Quanzhou Weilong Knitting Machine Co.,Ltd is a professional company combing develop, produce sale together. The major products are TF-SFL, the computer jacquard machine, the winder. The company experiences many year development, at present the business has spread the land, such as Fujian, Zhejiang, Jaingsu, Guangzhou, Shangdong Hebei. Weilong Knitting Mchine Co.,Ltd is located in Quanzhou Lvgu Taiwanese Investstment Zone. There are many Taiwanese businesses with advanced manufacturing process powerful technology. Weilong is just outstanding one among them. Now, Weilong is a company which is the joint of trade industry. Our plant area over 1,0000 square meters. It cooperates with Taiwanese businessman to upgrade its products. Weilong has introduced CNC processing centers, vertical machining centers horizontal machining center, other ancillary equipment. 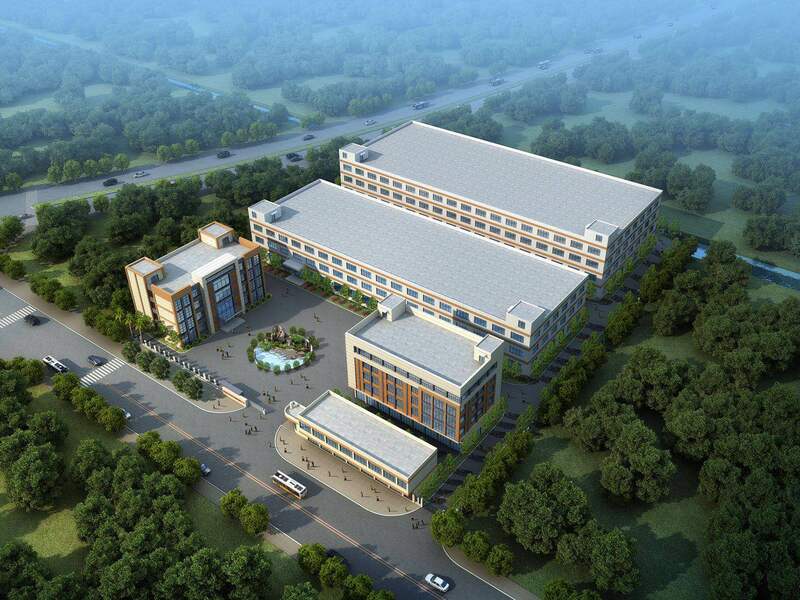 Weilong’s current annual manufacturing capacity is about 800 units. China is the most important sales market, but Weilong has stated to go after these overseas markets including Turkey, Bangladesh, India, Indonesia, Egypt , Peru, Malaysia so on. This company experienced the near ten year markets to strive for success with the struggle, has undergone the market test the baptism. The factory pursues the aims-high quality, good service always tries its best to provide the best products the first class service for all the users. We welcome you wholeheartedly to buy the series products of knitting machine you are welcome to come for a visit.